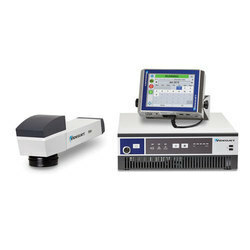 ROFIN offers laser marking systems class 1 in various designs. A manifold of options and integrable laser beam sources make application-specific solutions easy to implement. 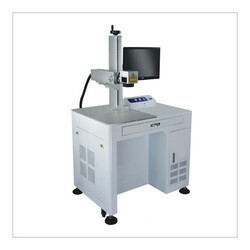 We are the leading manufacturer and supplier of Industrial Laser Marking Machine.